Shares in West Africa-focused Stellar Diamonds (LON:STEL) skyrocketed Monday after the company said it would sell its Guinea assets to BDG Capital for $1.25 million, about $750,000 short of the price tag agreed in June. The diamond miner has already received $500,000 of the overall purchase price, and said it would get the rest once it pays certain government taxes of about $123,000, which is expected to occur later this month. 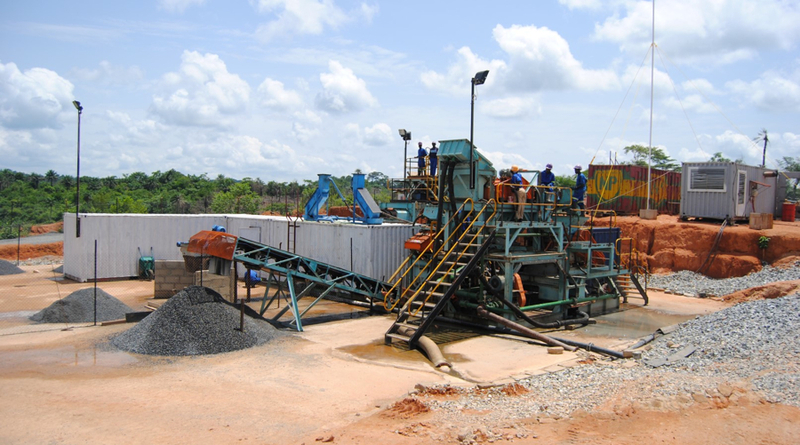 The sale of its Guinea assets will allow Stellar Diamonds to focus on its bigger Tongo-Tonguma project in Sierra Leone, which is on track to begin production next year. Tongo-Tonguma, the company has said, has the potential to generate earnings of $45 million a year. It would also be Sierra Leone’s second largest diamond project ever, producing 200,000 carats per year, over a minimum mine life of 21 years. The company’s stock jumped on the news of the agreement and it was trading almost 17% higher to 3.35 pence in London at 3:00PM GMT. Year-to-date, however, shares in Stellar Diamonds have lost more than 50% of their value.